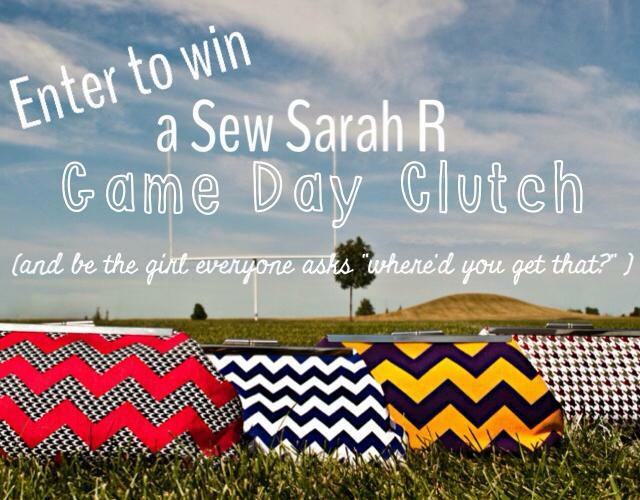 Gamecock Girl: Win a custom Gamecocks gameday clutch from Sew Sarah R! 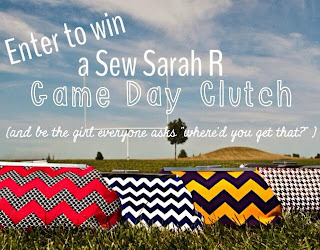 Win a custom Gamecocks gameday clutch from Sew Sarah R! It's depressing not to have a home game until the first weekend in October. I guess that gives us plenty of time to plan out our gameday outfits for the Kentucky game at Williams-Brice. 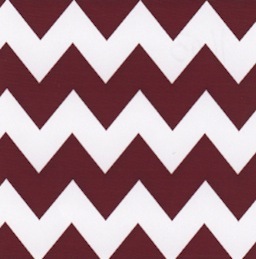 Speaking of Gamecock gameday outfits, how adorable is this garnet chevron clutch from Sew Sarah R? This clutch would be the perfect accessory to compliment your Gamecock gameday look. Sew Sarah R allows shoppers to design their own clutch by choosing from a variety of fabrics and adding custom touches to the design. These clutches are great for gifts, weddings, and gameday! Well, we are excited that Sew Sarah R loves Gamecock Girls and wants to give away one of their super cute, custom gameday clutches to one very lucky Gamecock Girl! 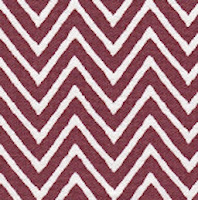 The giveaway winner will receive a customized clutch in the fabrics of their choice -- Sew Sarah R has over 100 gameday fabrics to choose from! 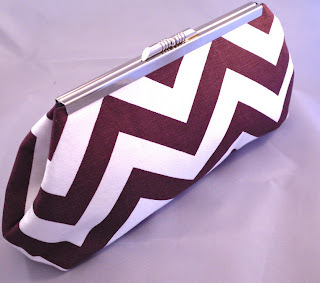 The dimensions of the clutch are 9 1/2" at widest point, 9" across bottom, 4 1/2" high and 2" deep. 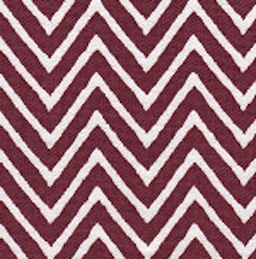 These garnet patterns are just some of the many fabric choices you can choose from for your custom gameday clutch! Deadline for all entries is 11:59 pm EST, Thursday, September 19. We will draw a winner at random soon after and contact the winner by email. The winner will have 72 hours to reply or we will draw a new winner. 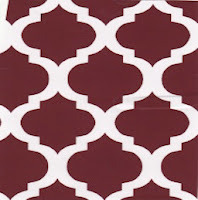 Special thanks to Sew Sarah R for sponsoring today's fabulous giveaway! Good luck Gamecock Girls! We can't wait to see what clutch the winner designs.